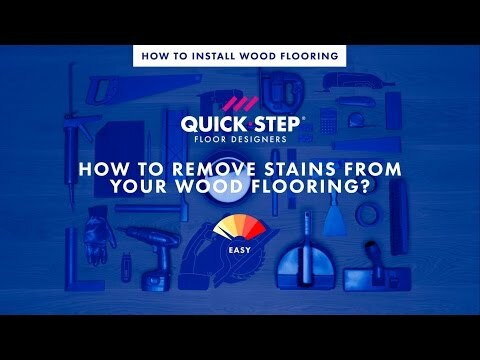 Quick-Step timber floors aren’t just authentic and stylish; they’re also low-maintenance, thanks to their prefinished protection layer. Simply follow our expert's advice and you’ll be out of the woods for years to come! 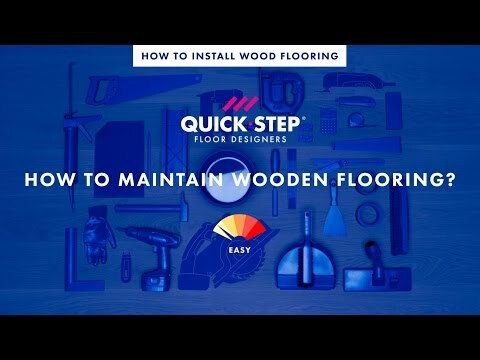 Quick-Step’s timber floors have a sophisticated structure that makes them extremely durable. But even so, it’s always a good idea to touch wood… preferably with a microfiber cloth or a vacuum cleaner. A regular treatment with oil will stop your floor from looking dry and dull, and brings out its natural beauty. 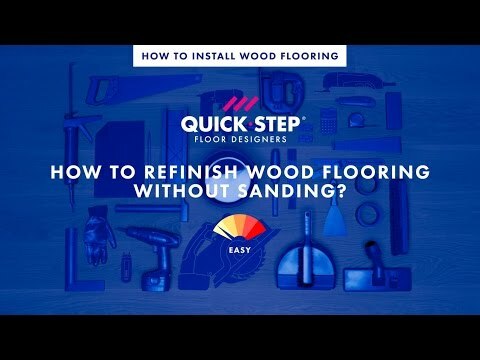 Additional tip: whenever you feel it’s time for a change, simply sand your hardwood floor and apply a new coat of lacquer or oil to reinstate that brand-new-floor feeling. Download this table to know exactly which specific Maintenance Oil you need to match your floor colour. The right humidity plays a crucial part in your floor’s lifespan. Warm, humid air can make the wood planks expand, while cold, dry air can make them shrink. Between 40 to 60% is the ideal humidity level. Check your indoor hygrometer regularly, and place a humidifier, air scrubber or dehumidifier if need be. Or even better: make room for some oxygen-releasing, air-moistening and -purifying houseplants! Good for your floor, and your health! 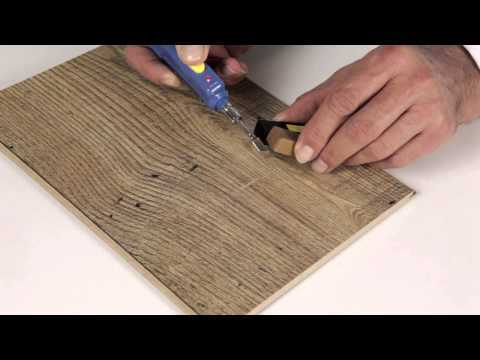 Light damage can easily repaired in the original colour with the Quick-Step Repair Kit. 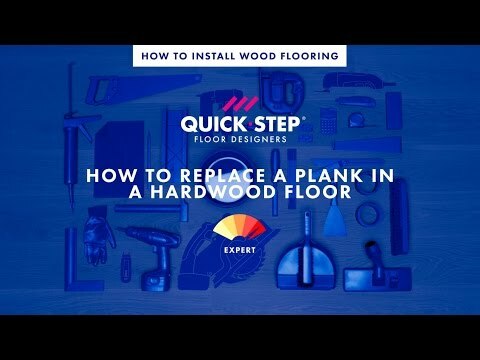 Simply recreate the colour of your damaged planks with one of the seven wax pieces selected to cover all Quick-Step colours. The repair kit contains a melting knife, a cleaning comb and seven wax blocks to cover all floor colours. Check out the colour table to know exactly which wax colours you need to mix to match your floor colour. From practical cleaning kits to caring oils for regular use: you’ll find everything you need right here. 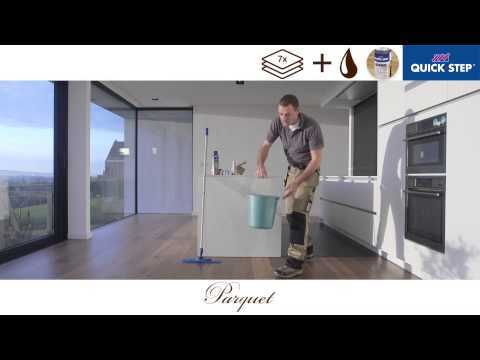 For intense care and repair of your Quick-Step Parquet floor. White colour. 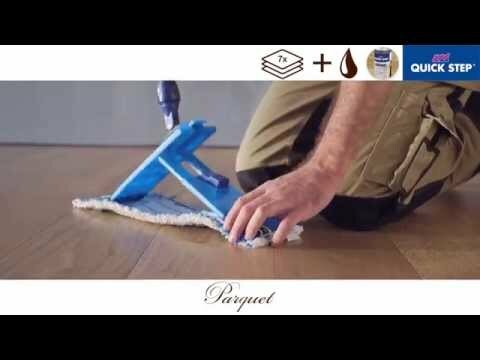 For intense care and repair of your Quick-Step Parquet floor. Neutral colour. Watch the video and learn how you can repair light damage to your floor. How to keep your wood floor look beautiful for many years?